While most bets fall completely under the control of players, there are few others that are mandatory and set by the casino. These forced bets are put up before the deal in a game—particularly online poker—is finalized. In brick-and-mortar casinos, these stakes are the ANTE bet and the BLIND bet. In online casinos, however, only the former is required. Basically, ante bets function as buffer to make sure the player has some kind of skin in the game, and that he or she may not fold instantly when dealt with not-so-agreeable cards. Moreover, this amount does not count toward player’s bet on the first round of betting. Hence, it serves more like an entry fee rather than a bet. In most cases, an Ante bet is either a single unit (one-value) or some other small amount. Bets equivalent to half or a quarter of the minimum bet is also common. Antes ensure that players receive an incentive, however small, to play the hand rather than toss it in when the opening bet reaches them. 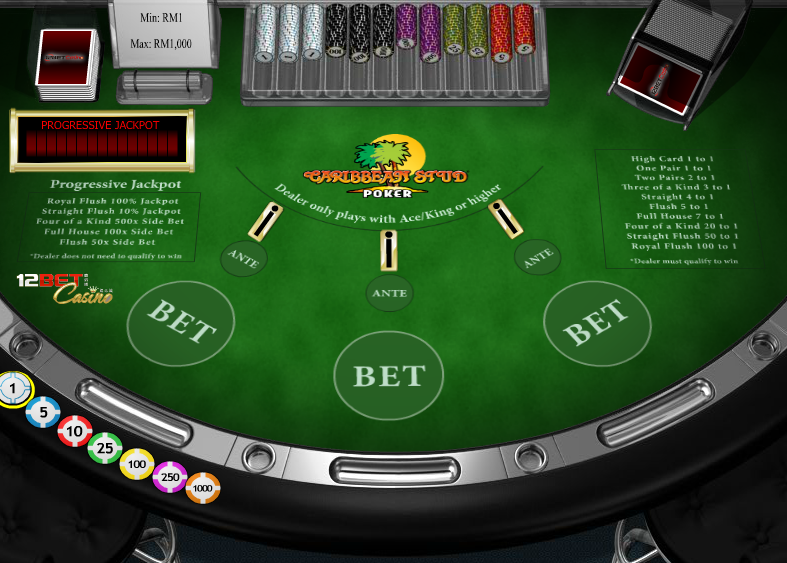 Antes serve as one of the pillars in draw poker and stud poker as they provide the game’s initial seed. They are instrumental in allowing players to play more loosely by lowering the cost of ‘calling’ relative to the current pot size, offering better odds for the pot. With this bet, more players stay in the hand, which increases pot size and makes for more exciting play.